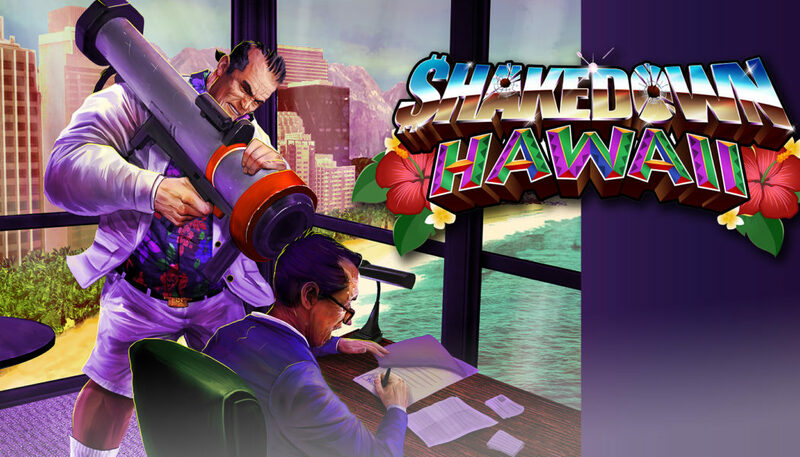 Vblank Entertainment has released the “full reveal” trailer for Shakedown: Hawaii, its upcoming 16-bit open-world adventure and sequel to Retro City Rampage. 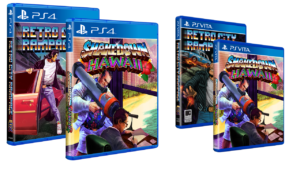 The developer also announced that it will publish physical PlayStation 4 and PS Vita versions of Shakedown: Hawaii. It recommends you subscribe to its e-mail alerts so you don’t miss when they go on sale. 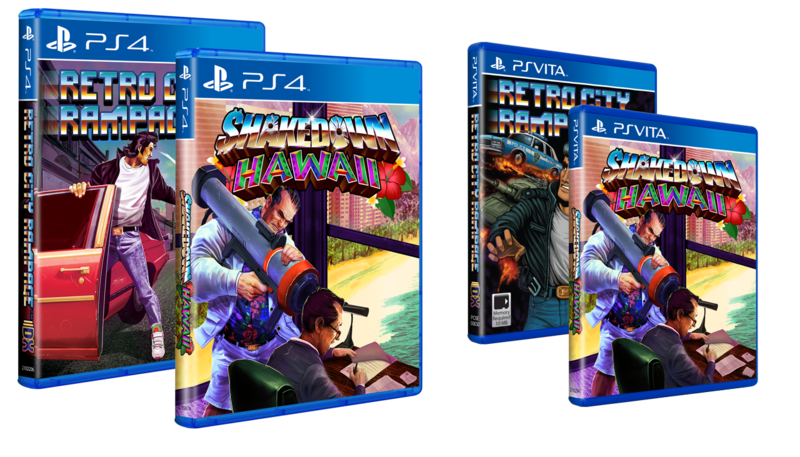 Shakedown: Hawaii is due out for PlayStation 4, Switch, PS Vita, 3DS, and PC via Steam in 2017. I am really looking forward to this game.